1. 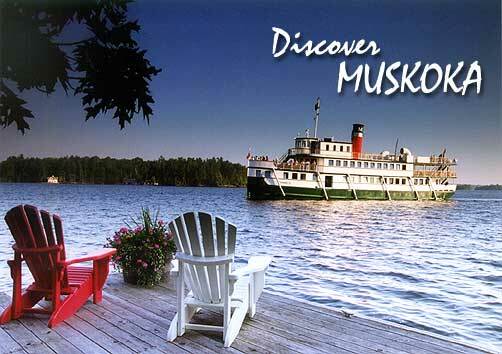 Take the RMS Segwun (segwin,segwin) for any of there fall colours tours of Lakes Muskoka, Rosseau and Joseph.. Tours leave Gravenhurst Mon, Wed, Sat & Sun at 11:30am. More details on the site. 2. 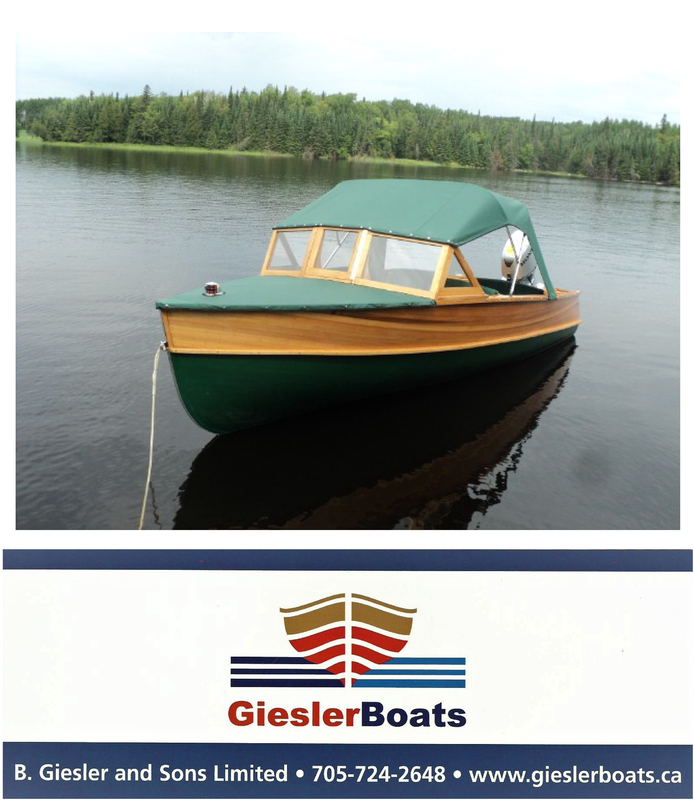 Rent a boat and take yourself and the family for a up close personal view of the Lakes and beautiful cottages during the fall as the leaves change colours. 3. Rent a boat or take a charter on Lake of Bays and stop in at Bigwin Island for a round of Golf. Great course and have a visit at Port Cunnington Lodge. Say Hi to Kim and Cam. The fall colours are beautiful there and then. 4. Do not miss the view from the Dorset Water Tower, if you can do the climb up the tower you will find the view of the muskoka fall colours to be breath taking. $3 per car, $20 for a bus, see site for details. Hours 9am to 7 pm. Bracebridge, Hwy 118 to Milford Bay & Port Carling, Glen Orchard & South to Bala, Torrance & Gravenhurst via Hwy 169. Old Muskoka Rd. #16 and #4 to Bracebridge. Port Carling to Glen Orchard via Hwy 118 N, Hwy 169 to Mactier. South on Hwy 69, pick up #34 (White Falls Rd.) an on to the Big Chute Marine Railway. Return to Hwy 69 South to Port Severn & Muskoka Rd. #5 to Honey Harbour. Take Hwy #11 to Port Sydney. From there take Hwy 141 and Muskoka Rd. #4 to Windermere. Return via Deebank Rd. #24 to Ullswater, then onto Hwy 141 to Rosseau. South on Hwy 632 and #7 to Minett and Port Sandfield. Return to Hwy 118 by way of Port Carling, Milford Bay & Bracebridge back onto Hwy 11. Take Gravenhurst to Torrance, Bala, Glen Orchard and Mactier via Hwy 169 & 69. Return to Hwy 69 to Hwy 141 to Ullswater. South at Ullswater via Deebank Rd. #24 onto #25 Brackenrig Road to Hwy 118 E. to Milford Bay & Beaumaris. Turn back onto Hwy 118 to #15 Golden Beach Road. Follow onto Santa’s Village Road to Wellington Street. Turn right, and follow out to Muskoka Beach Road, #4 & #17 to Gravenhurst. Gravenhurst, Bracebridge via Hwy 11 and on to #117 Dorset, Dwight & Huntsville via Hwy 35 & 60. Huntsville-Bracebridge-Gravenhurst. Hwy #11 approx 162 kms. A side trip through famous Algonquin Park is recommended. Return via Hwy 60, 175kms. Gravenhurst to Hwy #11 south to #19. Turn right on #13 to Southwood. Continue to Torrance, turn right at Hwy #169 and back to Gravenhurst. Bracebridge to Hwy #118 east through Lakewood to Carnarvon, left at #35 to Dorset. Turn left at Harvey Ave. through Dorset (to your right is the Dorset Fire Tower) left to Hwy #117, turn right to Baysville. Continue onto Hwy #11 into Bracebridge.